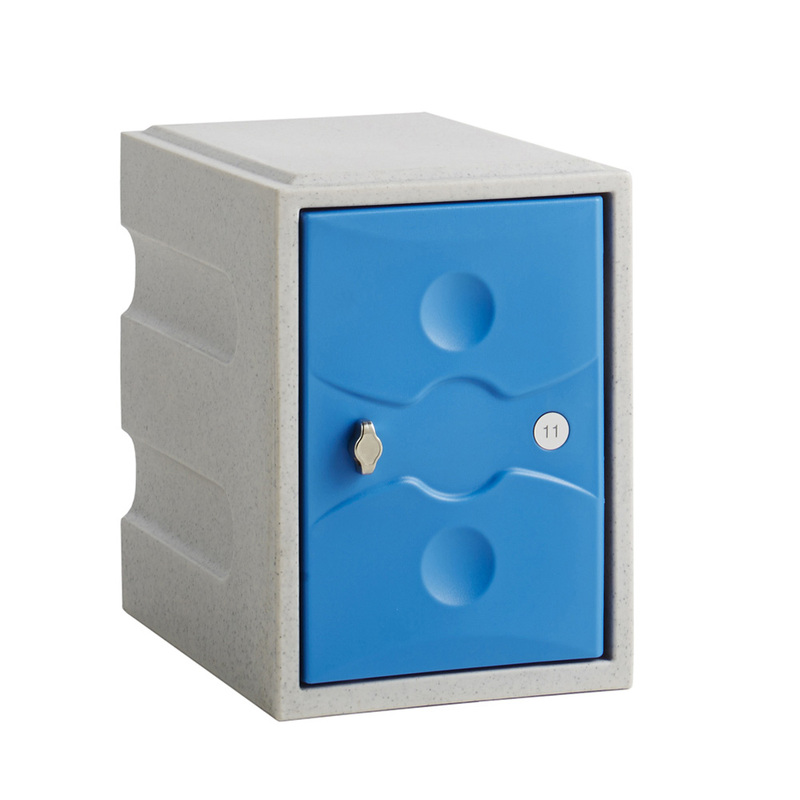 Mini version of the Probe Ultra Box lockers that offers a completely waterproof storage solution that can be used outside without the need for a canopy. 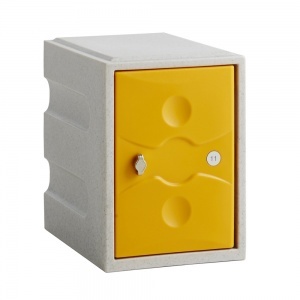 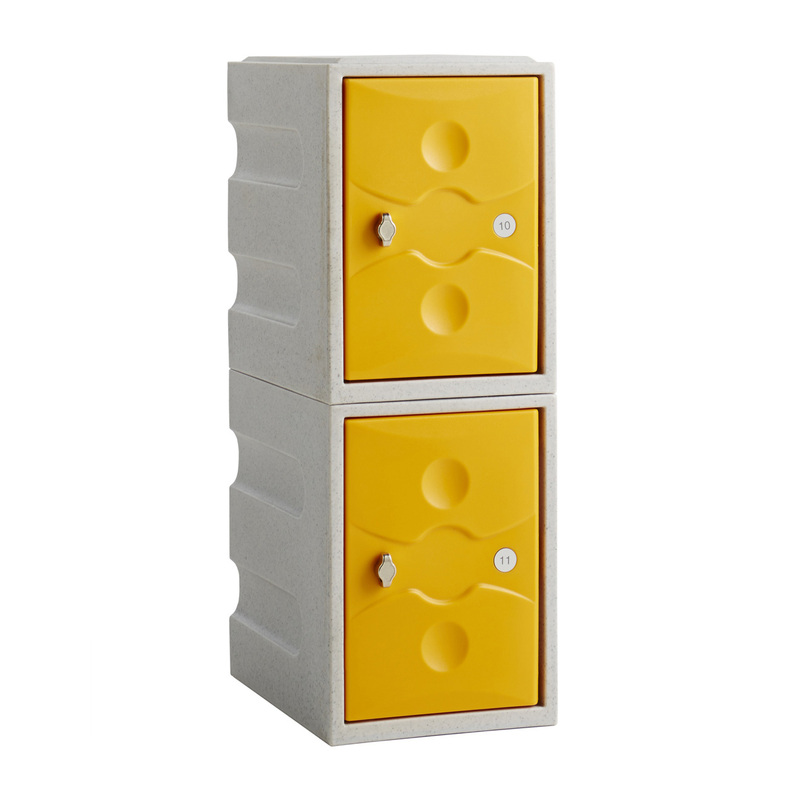 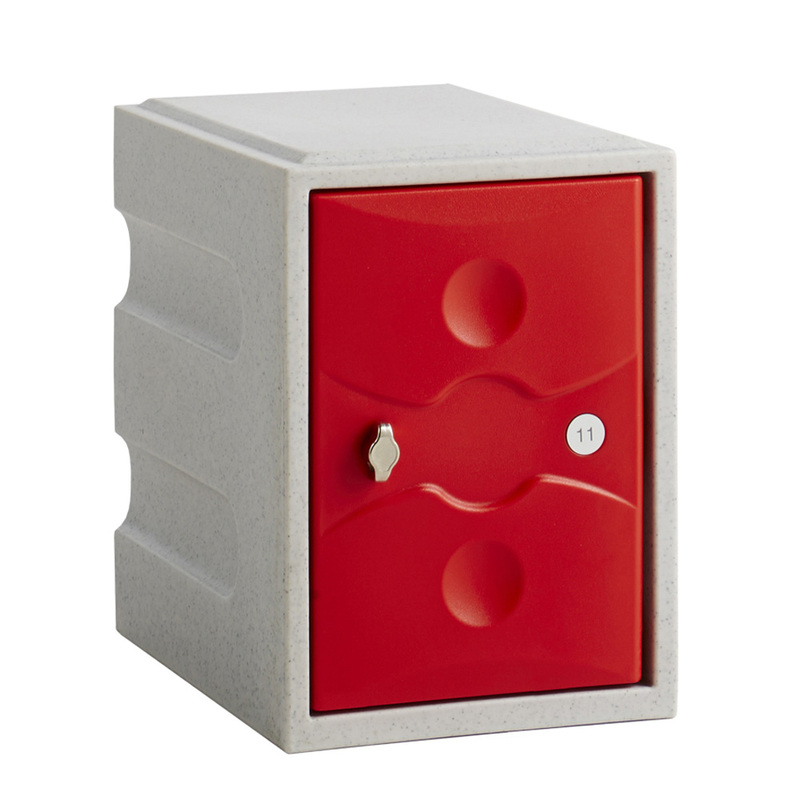 Adjustable feet are available as an optional extra we recommend adding them to your order if the lockers are to be installed on uneven ground. 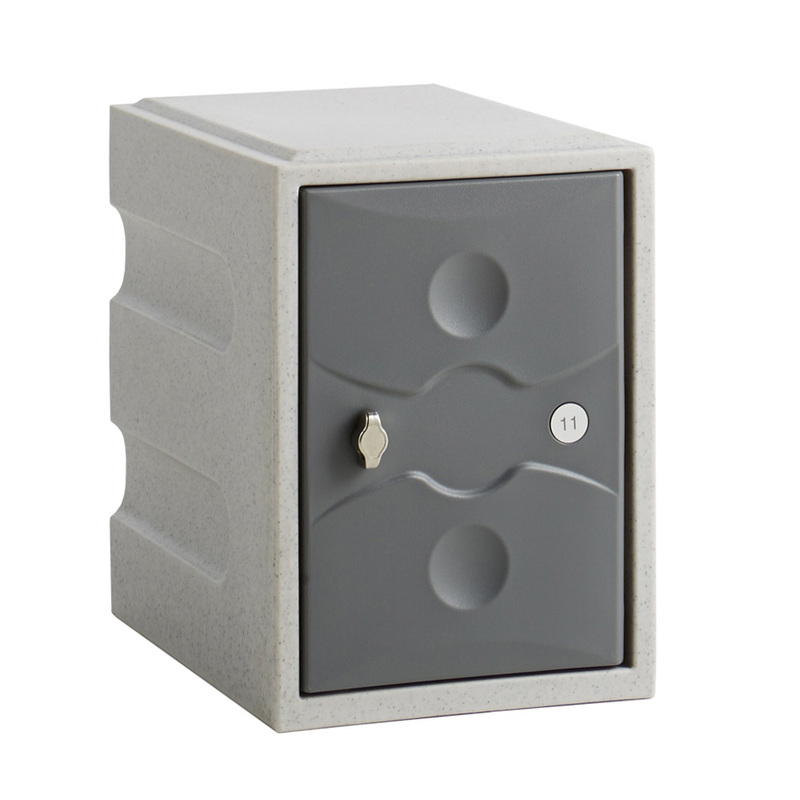 Hasp & staple lock can accept padlocks with a shank of between 5 and 7mm in diameter.